First a small introduction; I am the new Research and Analysis Engineer at Relab Development and I will be developing algorithms. 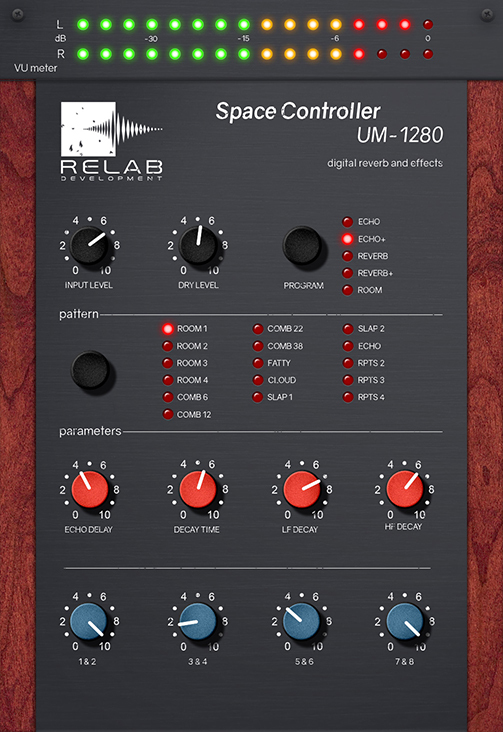 I’m very exicited and proud to announce a test version of the high-end reverb and effects unit Ursa Major Space Station SST-206 on the SCOPE platform. Here you will find additional information about the release, etc. IMPORTANT: This version is a pre-release and NOT the final version.